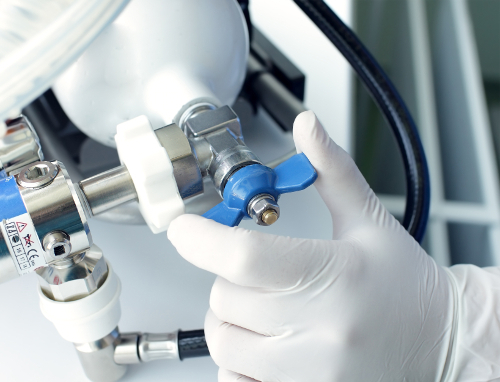 The Medical gases courses are designed specifically for those people who want to learn about the administration of oxygen and/or analgesic gas. This course develops a comprehensive range of skills in the administration of oxygen and/or analgesic gas. The course covers the skills and equipment which can assist with basic resuscitation. Maximum of 6 people per course.